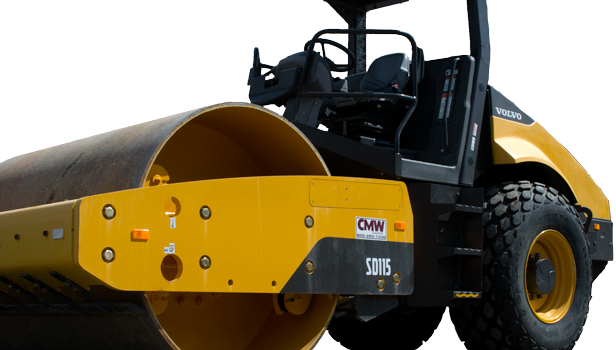 CMW Equipment – High quality new and used equipment for road construction. In business since 1956.
backed by expert sales, service and support. 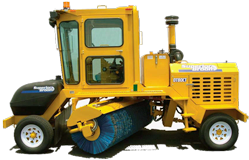 Rentals for paving, concrete and maintenance. Daily, weekly, monthly, or buy at the end of the rental. Only for as long as you need it. 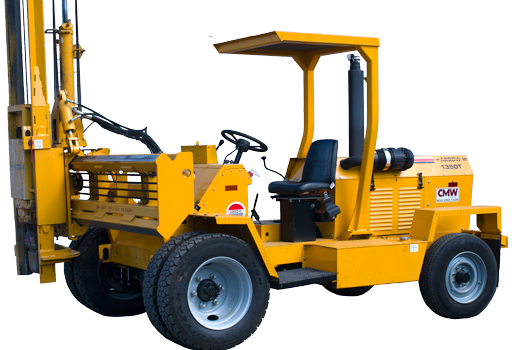 aggregate processing and road maintenance. 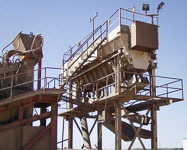 CMW Concrete & Aggregate Processing Equipment. 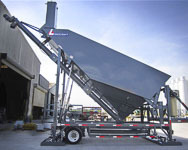 Call us for your next Readymix, batch, portable or aggregate project. Everything runs better on a clean surface. 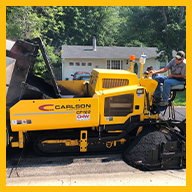 Since 1956, we've supplied midwest road builders and transportation departments with new & used equipment, rentals, and non-stop service & support. Our mission is to help our customers improve production. 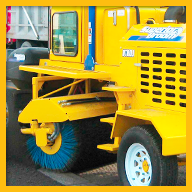 Count on us for the equipment you need. 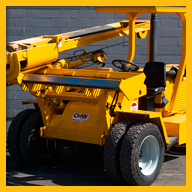 When you need the job done right, count on CMW for the new, used or rental gear to outfit your project. 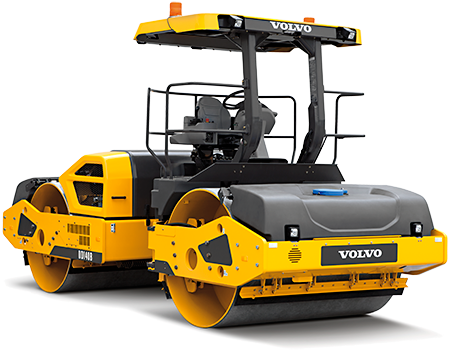 We sell, service and support Volvo, Mauldin, Blaw-Knox, ABG, and other leading brands. Call us for a quote. 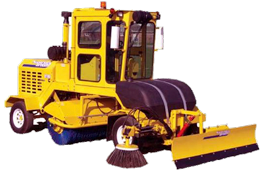 Specialized equipment for city governments and municipalities, including Stewart-Amos street sweepers. 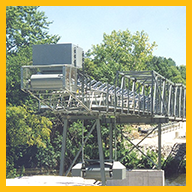 Let us show you how engineering efficiency will improve your maintenance operations. Just in time delivery of your project’s concrete, where you need it, when you need it. We’ve installed and supported batch plants throughout the midwest including the historic project for Lock and Dam 26 on the Mississippi River at Alton Illinois. 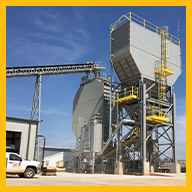 Heaters and chillers, screens, silos, loaders and conveyors are part of our high quality concrete processing equipment line. We can help you plan, install and get the best use and ROI from these machines.